Mother’s Day every year is on the second Sunday of May. Meaning that this year, you have until the thirteenth of May to find your mother a gift that she will cherish. However, finding the right Mother’s Day gift can be a challenge. Especially if that gift is for someone who resides in a senior nursing home or any kind of senior care. While it may seem difficult on what to get her, it shouldn’t be. There are plenty of gift options out there for mothers in all levels of senior living care. From independent living to assisted living, to even mothers in memory care and above, there’s a gift that they’ll cherish and love for years. Being in an independent living community means you want to make the best of your surroundings. 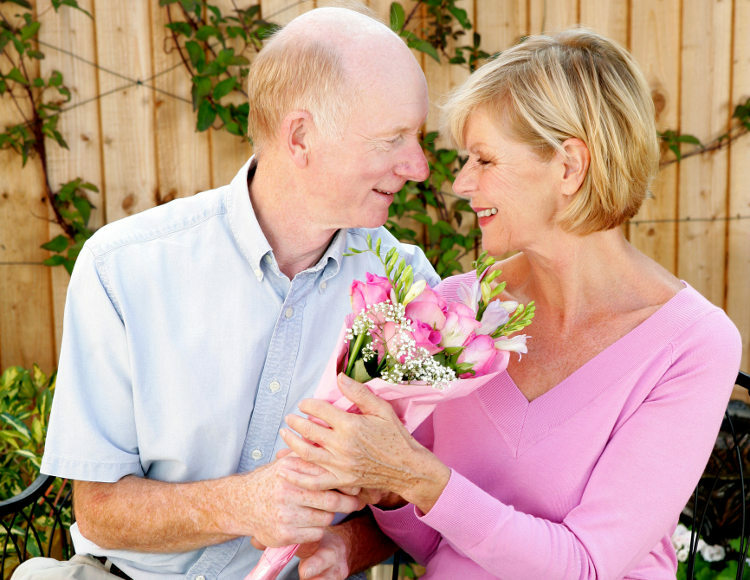 Which is why the best Mother’s Day gifts for independent living seniors involve two things. One is daily living and the other is personalizing one’s own living spaces. Here are a few examples you can give to your mother. Anything that helps your mother give their living space some character and personality is highly welcomed. Since you’ve known your mother for many years now, you know her preferences. A good example is if your mom loves the color pink and like to add some personality to her living space, perhaps you should find her some pink colored home decoration. Things like pink colored curtains, throw pillows, and other home items would be a highly appreciated gift. 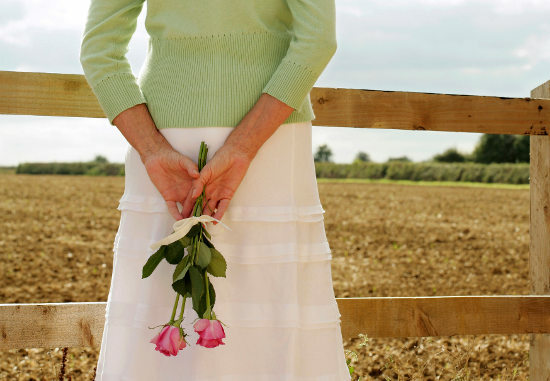 You can never go wrong with flowers, especially on Mother’s Day. If your mom was into gardening before joining an senior community (or any other type of senior nursing home), consider buying her a small gardening gift set. However, should she use flowers for decoration, then getting her a nice arrangement of flowers would be ideal. In addition, if you cannot find the right kind of flowers, consider visiting the many sites online that have monthly flower delivery. Part of independent living means you have more time to get out and be more active. Since independent living communities promote a healthier lifestyle, consider giving your mom something related to exercise. For example, a nice set of exercise clothes or hand/ankle weights would be a nice gift for the active senior. For those mothers in assisted living or a senior nursing home, there are still a lot of gifting options. Like most senior living situations, space is a concern for residents. Because of that, you want to make sure not to get her a gift that would take up lots of space. So it’s best to avoid unnecessary gifts like furniture or large kitchen appliances. However, there’s a number of ideas for assisted living mothers. Any mother in senior nursing home or of any age loves spending time with their family. So a great gift for moms are trips to their favorite places. Suggested places would be her favorite restaurants, shopping malls, or even a local spa. Anything that will get them out of their usual surroundings for a change will be a great Mother’s Day gift. People believed that seniors are resistant to technology, when actually they’re embracing it. 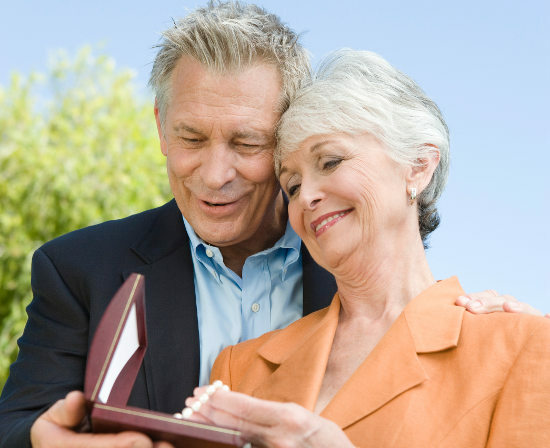 A tablet with fun games, activities, and other senior-friendly apps will be an ideal gift. Since most seniors in assisted living need to rest their bodies frequently, they’ll need something occupy their time. Tablets weighs less than a book and provides a variety of services for seniors. If your mother is in a senior nursing home and already has a tablet or a smartphone, consider gifting them a prepaid subscription to one of their favorite apps. For example, if your mother enjoys listening to books, consider getting them a paid subscription to Audible. When you’re in assisted living, getting in and out of clothes can be difficult. At times, it’s one of the many things that a senior in assisted living needs help with. Which is why most assisted living residents tend to wear more comfortable and accessible clothing like pajamas and sweats. Getting your mother a nice pair of pajama pants or sweatpants is a convenient and comfortable Mother’s Day gift. If your mother is in a senior nursing home that specializes in memory care, consider these gifts. A lot of these gifts can help her get through her daily life while in Alzheimer’s or memory care. Puzzles are a fun way for your mother to stay entertained but also keep her mind and memory functions healthy. While puzzles with small pieces and designs can be confusing, there are puzzles that cater to those who struggle with memory issues. If your mother seems to be the type that enjoy puzzles, consider this gift. It’s been proven that music can help those who struggle with memory issues like Alzheimer’s. While an iPod full of music might seem confusing for memory care senior residents, there are ways for them to enjoy music. Specialized and simplified music players help memory care residents enjoy music with a simple lid they lift to enjoy music. Because of its benefits, getting your mom this music device would be beneficial. One of the most hardest struggles for those in memory care or any kind of specialized senior nursing home is remembering those closest to them. One way help them is through photo albums containing their past cherished memories. Recalling those memories can help them keep connected and get through their daily lives while in specialized care. In the end, giving some thought will be beneficial. That is because your mother deserves the best, because of all that she’s done for you. Consider her living situation and her daily routine, and figure how you can make it better. It’ll be a gift she’ll remember for years.